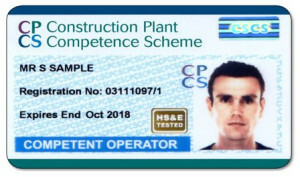 CPCS and CSCS cards provide proof that individuals working on construction sites have the required training and qualifications. 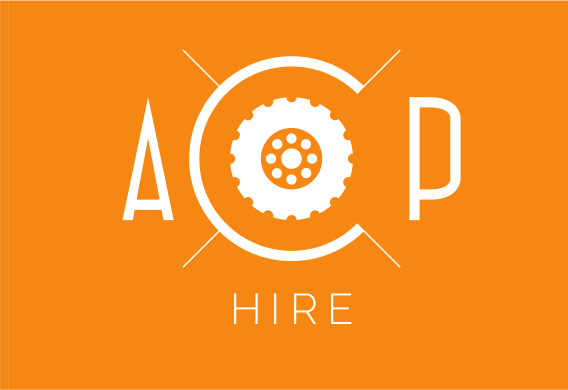 The cards bring business benefits that help to improve on-site efficiency and cut costs for both contractors and clients. 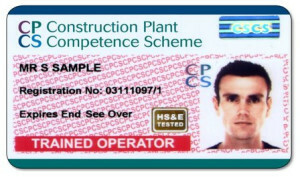 There are two routes of entry into the Scheme which will lead to the attainment of a Competent Operator Card. 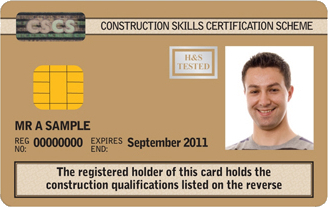 There is a range of CSCS cards to cover most jobs in construction. 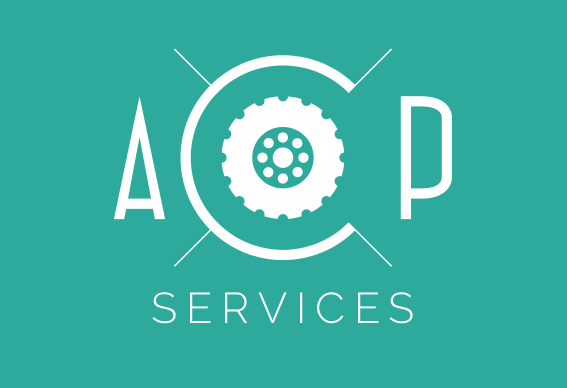 Your current job, your previous experience and any qualifications you have will determine which type of card you should apply for. 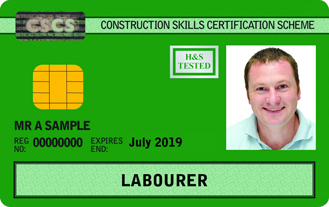 Prior to applying for a CSCS card you will also need to have passed the CITB health, safety and environment test. 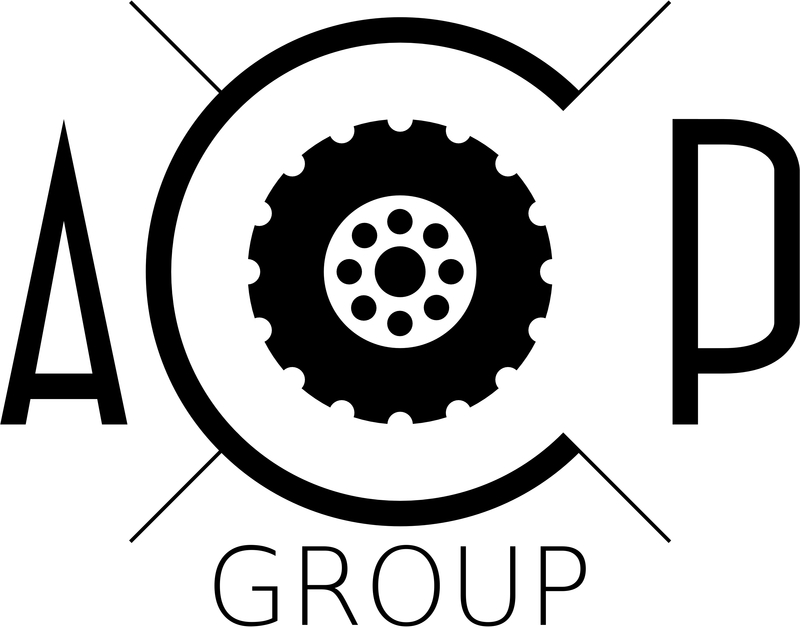 The type of test you need to pass will depend on the type of card you are applying for. 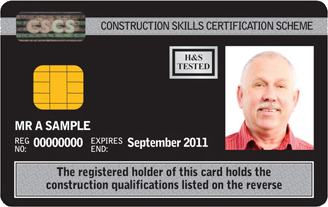 Here is a list of the routes we offer to gain a CSCS card. 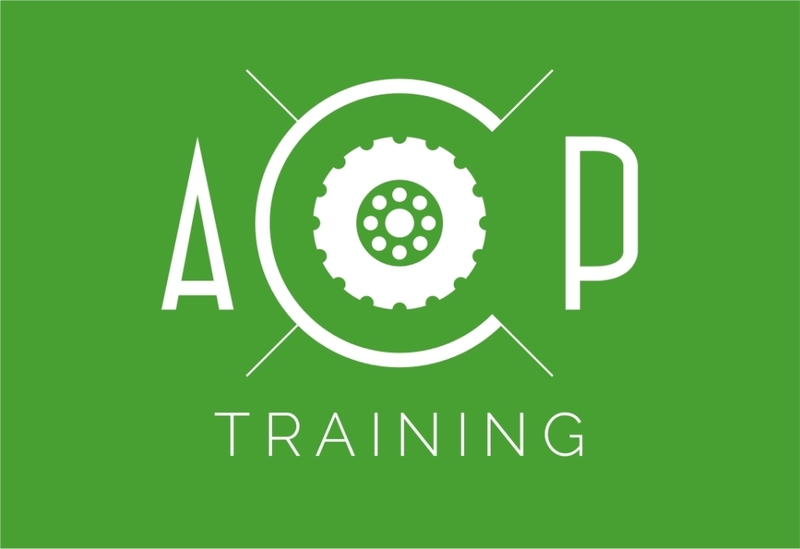 The full list of cards is on the CSCS website.